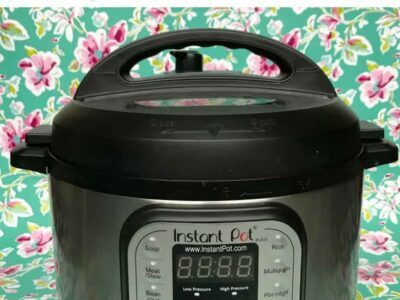 Are you thinking about buying an Instant Pot and wondering if it’s worth it? 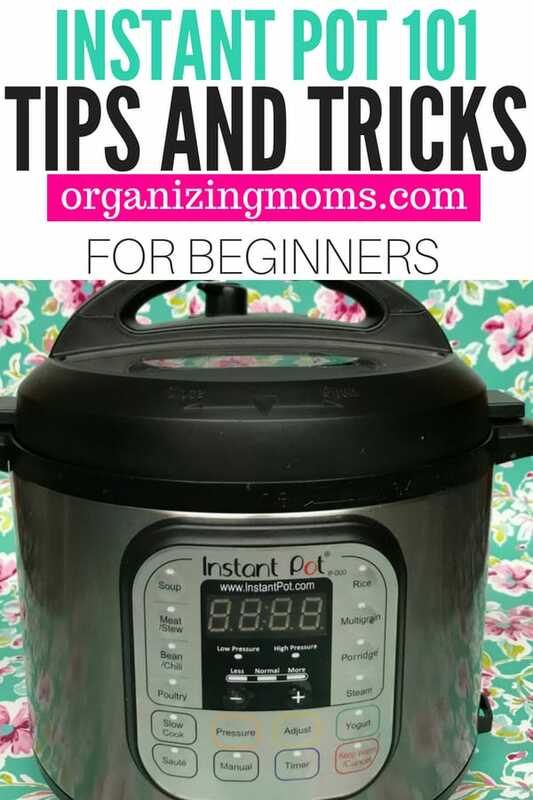 Do you already have an Instant Pot and want more ideas for using it? Looking for tips, tricks and hacks to help you maximize the potential of your electric pressure cooker? 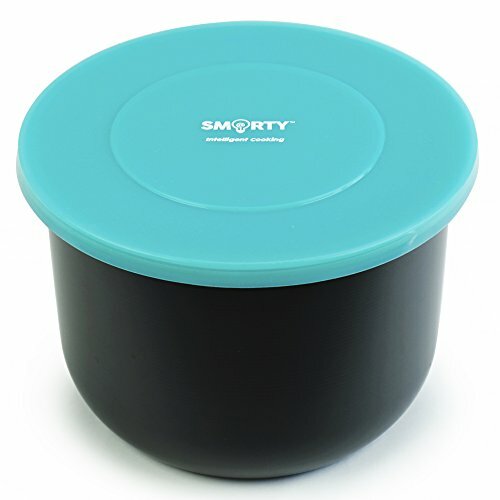 The Instant Pot is a countertop cooking tool that can take the place of many small appliances you already have in your kitchen. 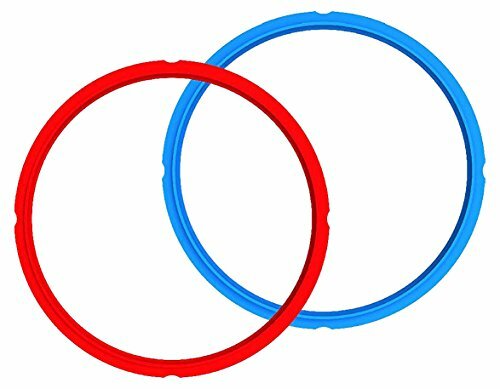 They can help you be more efficient, save money, and even save time on meal prep cleanup. 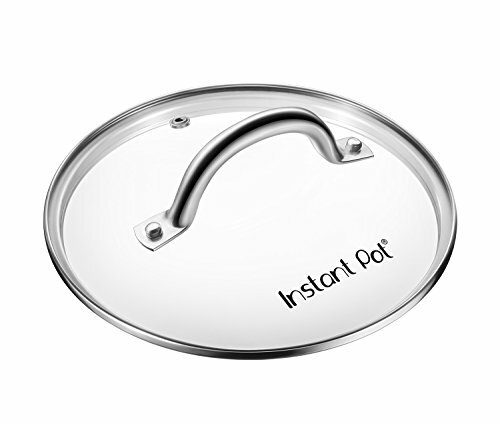 The more you use your Instant Pot, the more you’ll realize just what a versatile tool it is! 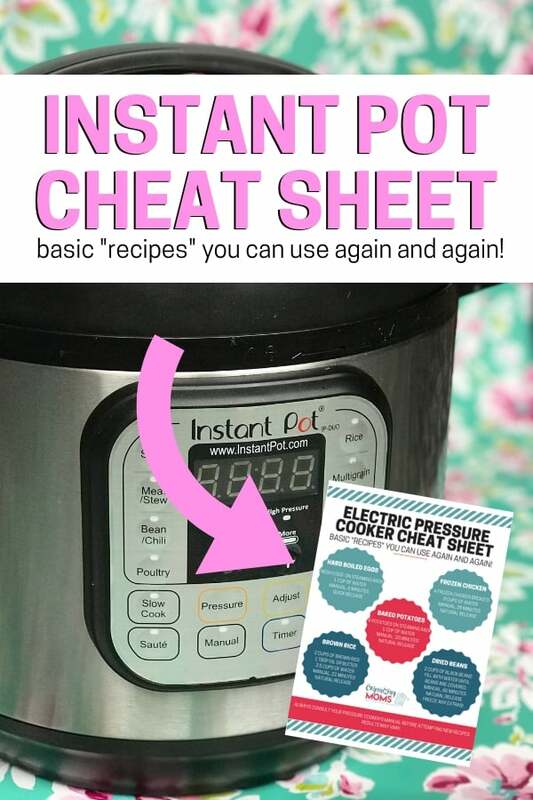 Get the free download of my Instant Pot cheat sheet below. It includes basic recipes you can print out and use over and over again. I hung my pressure cooker cheat sheet inside my kitchen cabinet so I can use it all the time! 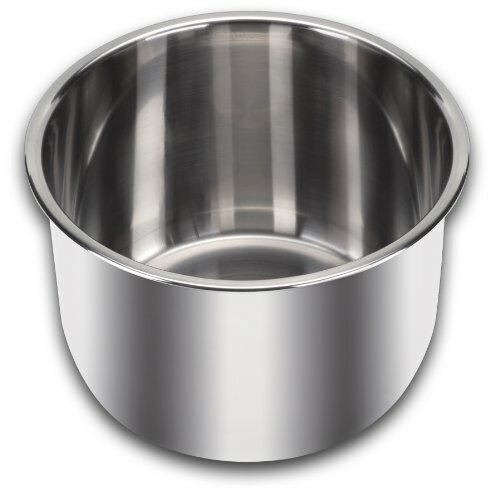 Sign up below to get a free Electric Pressure Cooker cheat sheet! It’s a free printable you can use in your kitchen to help you remember Instant Pot staples recipes for things like cooking rice, dried beans, frozen chicken, and more! 30 Amazing Instant Pot Recipes – Kids will love these! 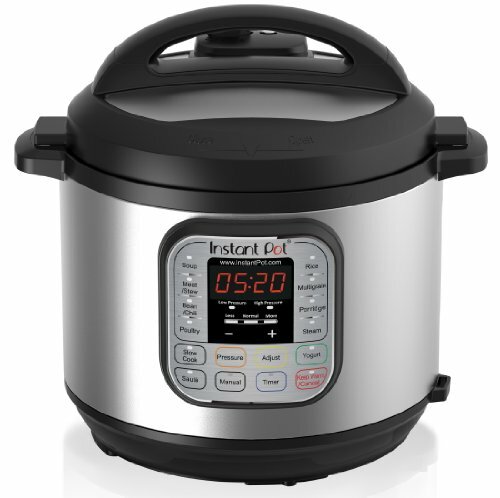 In this video, I show my favorite accessories for the Instant Pot. 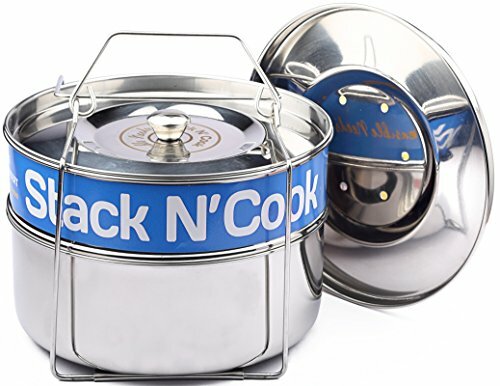 Now that I’ve had my electric pressure cooker for a while, I consider these to be must-haves! WANT TO REMEMBER THIS? 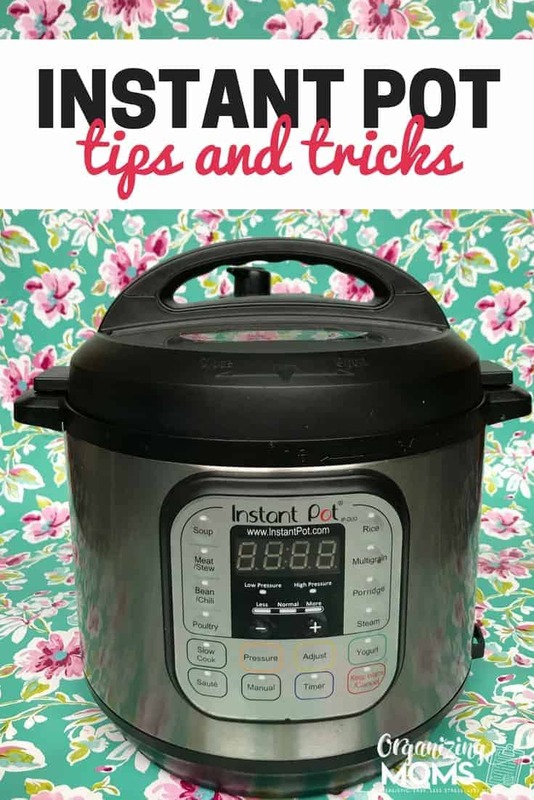 SAVE INSTANT POT TIPS & TRICKS FOR BEGINNERS TO YOUR FAVORITE PINTEREST BOARD.